Discover why Selena, the Queen of Tejano music, became one of the most celebrated Mexican-American entertainers of the twentieth century!As a young girl, Selena Quintanilla sang in a band called Selena y Los Dinos with her brother and sister. The family performed at fairs, weddings, quinceañeras, and on street corners in their native Texas. Selena learned how to sing in Spanish and soon became hugely popular within the Latino community--so much so that she became the best-selling Latin artist of the 1990s. Selena was poised to be a great success, but her life was cut short after being fatally wounded by the president of her fan club. 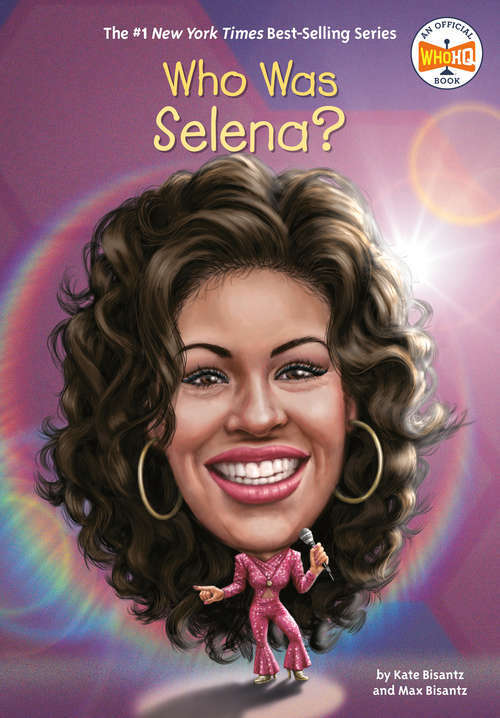 Selena's contributions to music and fashion during her life made her one of the top Latin musicians in the 1990s, and readers will want to know more about the woman who introduced the world to Tejano music.